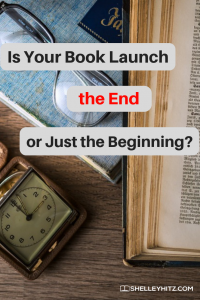 Is Your Book Launch the End or Just the Beginning? Are you disappointed by the result of your recent book launch? Or are you afraid that your book launch will not be “successful” based on your book sales? In today’s training, I would like to encourage you that your book launch is not the end but just the beginning of your journey. I hope this encourages you. 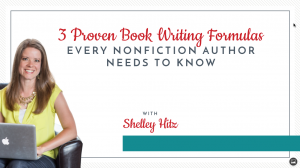 I have a ton of training on book launches, both on my blog and at Author Audience Academy. It was interesting. I was hosting my third annual Colorado Writing Retreat recently and one of the women said she had sold a certain amount of books during her book launch and it was just kind of disappointing. She didn’t feel like she sold as many as she hoped for. I just encouraged all the women at that retreat that a book launch is not the end, it is just the beginning. This was something that my mom recently reminded me of. I recently launched a brand-new product. It’s my brushstrokes workbook, spiral bound and on really super smooth paper, and so I had to have it printed at a local printer. We’re shipping them out ourselves through my Etsy shop. I’ve put a lot of time and energy into this workbook and I really hoped to sell a certain amount of workbooks. I sold about half the amount of books that I wanted to sell. Now, it was still a success. It was still awesome – amazing even. It was more than enough money to pay for my first print run and to have a little bit of money that was profit. My mom reminded me that when I launched my Broken Crayons Still Color book in 2016, I put a ton of time and energy into that launch. It was ok. It wasn’t a failure for sure but it wasn’t the success that I thought it would be. Expectations can lead to disappointment. Have you ever heard that before? It’s true in our marriages, our relationships, our jobs, our goals, and whatever it is. When we have these really big expectations and it doesn’t happen it can lead to disappointment. The first thing I recommend is to set tiered goals. For this book launch, I had three different goals. I didn’t meet my very, very top goal, but I met my medium goal and my small goal. I met those two goals and that made me feel successful even though I didn’t meet my really big goal that I hoped to meet in that preorder launch. My mom was reminding me, again, of that Broken Crayons Still Color launch and how I was disappointed. That book has gone on to sell so many copies like I don’t have the total number of copies in front of me right now that I’ve sold. It reminded me that a book launch is not the end, it is just the beginning. Will every book do as well as my Broken Crayons Still Color sells? Of course not, we have over 50 books and none of our other books are selling that well right now. But, when you get a book that really sells well, it can sell well for a really long time. It also depends on your ongoing marketing efforts. 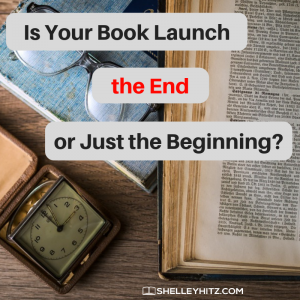 So, after the initial launch, what have you done to continue marketing your book? For my Broken Crayons Still Color book, I am using Amazon ads. If you haven’t checked it out, I have a training inside Author Audience Academy that you can take. I share exactly how I’ve done my ads and set them up. 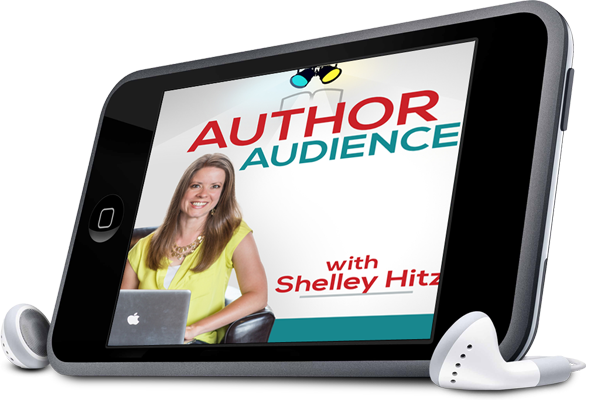 If you’re not a member yet you can join us at AuthorAudienceAcademy.com. I’m doing the marketing through the Amazon ads, and then God opened up an opportunity for me to write a five-day devotional plan for UVersion. The UVersion app is huge. I think they have over 3 million users. So, my plan has been downloaded over 30,000 times in just a few months. It has content from within in my book, and at the end, it gives a link where they can get the coloring book pages, the videos, and all of that, as well as where they can buy the book. That has been a great marketing opportunity as well. There are also other things that are happening for that book. 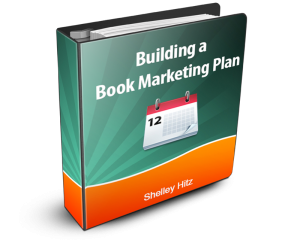 So, ask yourself, “What have you done to continue marketing your books ongoing? If you’re not doing anything you’re not going to be selling as many books. Marketing is like parenting, you don’t quit being a parent once you give birth to your child. It’s an ongoing process. Even once your child leaves the home at 18, or whatever age they leave for college or to get a job or get married, you don’t stop being a parent. You continue to nurture that relationship, and continue to pour into them. Marketing your book is the same way. It’s a marathon, not a sprint. My encouragement for you today is, your book launch is not the end – it is just the beginning. It is just the beginning of what you can do. What I teach in the Platform module of AuthorAudienceAcademy.com is a long-term strategy to market your books. Things are changing all the time. That’s why we have our Facebook group, so you can get up to date information from me. 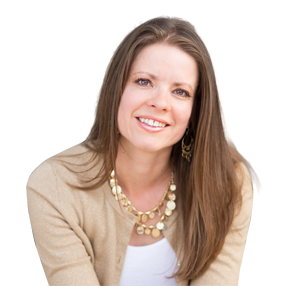 I just recently shared a new strategy I’m using in place of a perma free book. It’s something new that I’m doing and that’s inside the Author Audience Academy Facebook group for you to have access to that strategy if you’re already a member. I’m always sharing new and updated things with you in the Academy, that’s where I spend the majority of my time. I love sharing with you on the podcast and giving you this free training. If you’ve been on the fence, join us, come and join us. 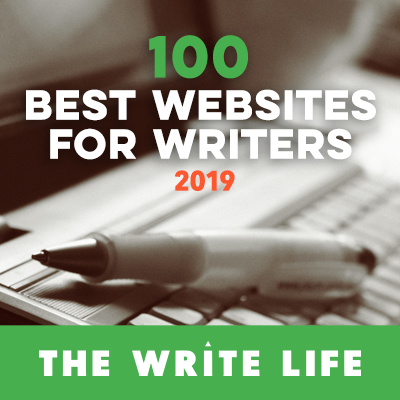 This is an incredible community of Christian authors. There are so much information and content for you broken up into bite-size pieces, broken up into a plan for you to actually implement it. I know that I know I could be charging so much more. But I love to equip you and empower you and help you reach more people with the message that God has given you to share in your books. So, I hope that this has encouraged you. Whatever success or whatever results that you’ve had with your book launch, keep going. You never know what is around the corner. You never know what may happen next, or what opportunity may open up for you. I just got an email this week that a subscription box company is going to purchase thousands of my books next year, two of my books actually. That is something that we teach inside Author Audience Academy as well. There are so many different opportunities you just don’t know what could be around the corner. I encourage you to keep asking God for how He wants you to market your books, ask him. He has the best ideas, he knows what’s going to work. He knows what’s going to connect you to the right people, can give you favor, and He can just give you the best marketing ideas. I hope that this has encouraged you. Until next time!